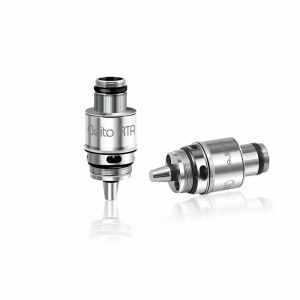 The Smok Micro TFV4 Coils add a whole new level of performance to both the Micro TFV4 and the nano TFV4 Tanks. 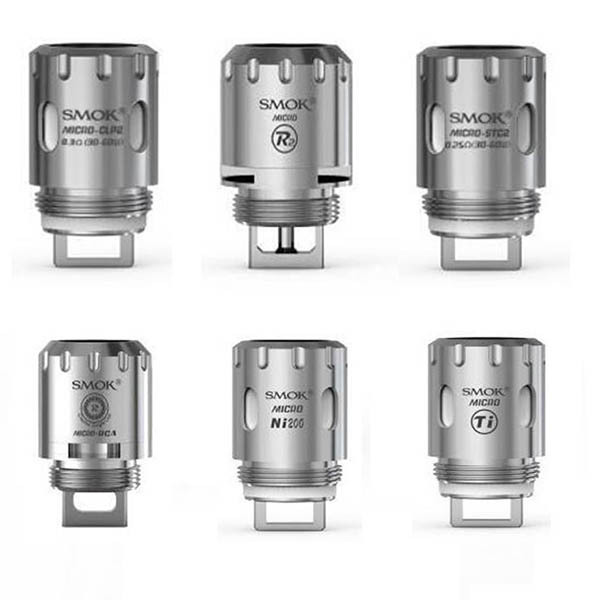 The Smok Micro TFV4 Coils are designed for versatility and ultimate performance in the Smok Micro and Nano TFV4 tank. 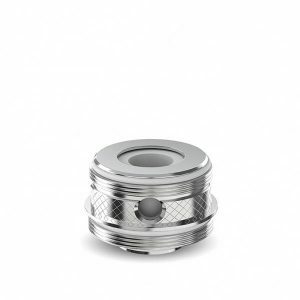 The airflow and flavors are really what shine when this atomizer head is used. 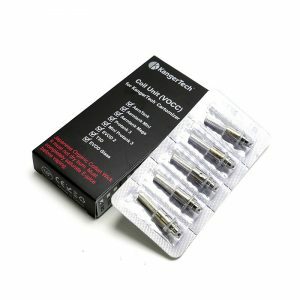 The coils are also able to take a beating, meaning they’ll add extra durability to the already effective tanks it is compatible with. It uses organic cotton for wicking and comes with many different heating elements. 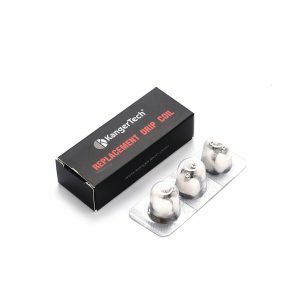 Because of these different materials, you have a huge choice for what wattage you want to vape a. You can even use temperature control if that what you enjoy.